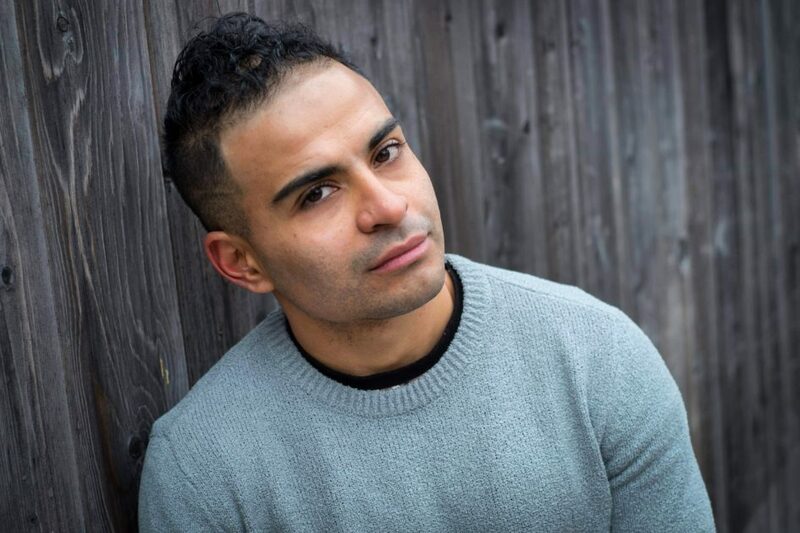 Marito Lopez, originally from El Salvador, moved to Canada at the tender age of four and has learned to love the English language, White People and snow. He grew up in the mean streets of Calgary, Alberta, and is probably the cutest gangster you’ll ever see on stage. Whether it’s at school, the club, or in the drunk tank, Marito has always wanted to be funniest person in the room. In 2009, Marito pulled a Kanye West, dropped out of college and decided to follow his dream. Kanye West is a millionaire right now and Marito just moved back in with his parents.